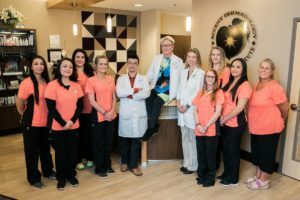 Accent Dermatology and Laser Institute is dedicated to providing quality medical and aesthetic care with an unparalleled passion and commitment for our patients’ overall health, well-being, and safety. To promote the short-and long-term health of our patients through high-quality medical care and provide ongoing staff, patient and community education. To meet and exceed patients’ expectations of us, and, as a result, have satisfied patients who return to us and refer others to us. To promote and maintain a pleasant, safe, and healthy work environment. To provide leading-edge knowledge and care to our patients through continued use of current medical research, including research done at ADLI.